Mud Mash 2017 throwback, remembering the fun! 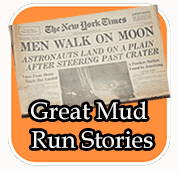 Mud runs are obstacle courses that have a muddy twist and the families and friends who joined in our run last year experienced this first hand. 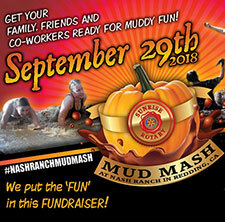 Our Nash Ranch Mud Mash is more about having fun and getting messy with friends than showing off your impressive rock climbing and mud crawling skills. 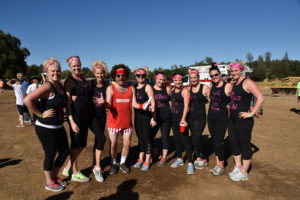 Its time for a little throw back fun from our Nash Ranch Mud Mash 2017 event (September 2017). Come join us, registration is open now for September 29, 2018. Register early and receive an early registration discount of $5 each. In 2016 some might remember Richard Simmons in the house. Was it really?